Arise is the knowledge network at University of Twente which focus is on innovation and advanced research in sustainability and energy. Arise’s symposium aims to be a highly interactive event for both seasoned experts as well as entry-level professionals and students. This symposium provides a unique opportunity to meet, share and discuss circularity in the field of design-research for sustainability and energy, in a timely and influential forum. The symposium’s program will be divided into three program lines, the first is about Circular Economy and Design, the second about Designing Circular Buildings, and the third about the Sustainable Energy and Circular Design. Each program line will present excellent speakers from academia, the design sector, governmental organizations and business, and be supported by creative discussions. See below for the full program of the symposium. The symposium takes place at the University of Twente in Enschede in the Gallery, which is numbered 17 on the map. At this website you can register for the symposium. Please do so before May 25, 2018 and become part of an international and inspiring network of researchers, designers, companies and governmental organizations! Participation, including lunch, is free of charge. We look forward to welcoming you to the forthcoming Arise symposium! 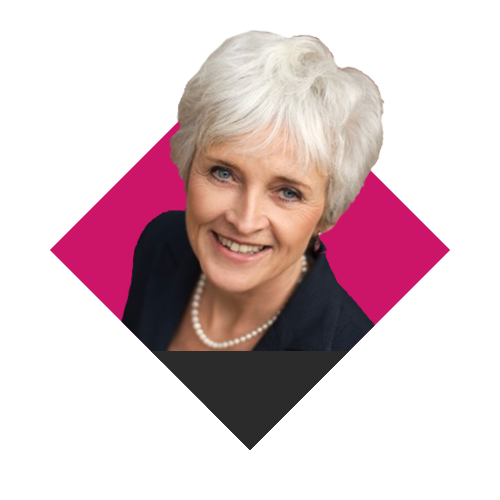 Before she was Minister of Housing, Spatial Planning and the Environment for the Labour Party (February 2007 – February 2010). Her background is primarily related to industry, working as a consultant for many years with more than 150 companies on the implementation of sustainable entrepreneurship and corporate social responsibility. Moreover, she worked as part-time professor since 1990. Dr. Otto During is a researcher in built sustainable concrete environment at RISE Research Institutes of Sweden/Built Environment/CBI Swedish Cement and Concrete Research Institute. Before he was Climate and Energy adviser at K-Konsult Energy (2008-2010), coordinating energy efficiency programs for authority’s and developing strategic tools for energy efficiency for Swedish Housing. He also has experience working as Development Manager at Respect Europe (2006-2008), developing calculating tools for climate neutral products and companies. Moreover, he Lectured in Industrial Ecology at Royal Institute of Technology (1994-2006) where he was responsible for courses in environmental management, LCA, environmental communication, environmental effects and strategies, and environmental legislation. Dr. Toshio Hirota is Guest Professor of Environmental Research Institute, Waseda University, Japan, since 2008. He is engaged in research on technologies for electric vehicles such as lithium-ion batteries, fuel cells, electric power-trains and vehicle applications. Elma Durmišević holds a PhD at the Delft University of Technology on Transformable Building Structures, and Design for Disassembly. As associate professor at the University of Twente Durmisevic developed a master program for dynamic and sustainable buildings that introduced green engineering in industrial design of architecture. Durmisevic Initiated a consortium for the development and construction of a Green Transformable Building Laboratory in The Netherlands, is a member of number of juries and scientific comities, reviewer of scientific books and journals, was a project leader of number of innovation projects and has developed innovative building systems and measurement tools for sustainable architecture and construction. of research expertise includes sustainable supply chain management, development of sustainable business models, industrial symbiosis networks, and decision support for circular economic business development. He joined University of Twente’s Biofuels Platform at the Twente Centre for Technology and Sustainable Development in 2011. He has been coordinating the research and international networking of the Biofuels Platform since then. In 2014-2015, upon winning a research grant from Sardinia Autonomous Government, he was involved in a regional research project on the sustainability analysis of a bio-refinery supply chain and its role for regional development, in Green Pole industrial zone in Sardinia (Italy). 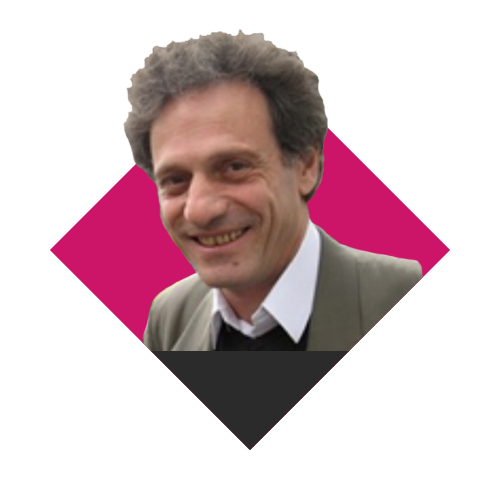 Since September 2015 he is also leading the IEBIS in the EU project entitled: ‘SHAREBOX- Secure Management Platform for Shared Process Resources’. This 4-years project is also brought to the University of Twente by his initiative, efforts and international networking. One of his research interests is the design and development of industrial symbiosis networks where waste of a firm substitutes the primary resource of another firm. Currently, he is leading IEBIS in the SHAREBOX project which is funded by the European Commission within the Horizon2020 Sustainable Processing Industry through Resource and Energy Efficiency (SPIRE) framework. He is the work-package (WP3) leader and the head of the technology development team of the SHAREBOX project. The project aims at developing a decision-support- system for secure management of resource-sharing in industrial symbiosis networks. IEBIS has the role of implementing intelligent decision-support tools using input-output modelling, game theory, and agent-based modelling in SHAREBOX project. The project involves 16 partners from UK, Germany, Switzerland, Spain, and Turkey, with a total budget of 5.9M € of which 725k € is for IEBIS. Juli Nurdiana is a doctoral student at the University of Twente. She studied Industrial Engineering in Sepuluh Nopember Institute of Technology, Indonesia and completed the Masters of Environmental and Energy Management at Twente University, The Netherlands and the masters of Sustainable management in Curtin University of Australia. Juli Nurdiana is academic at the Mulawarman University, Indonesia, she teaches on waste management, drinking water management and cleaner production for SMEs for undergraduate students at the Environmental Study Program. She has been involved in agricultural research projects in relation to zero waste and sustainable agriculture for tropical areas. As a scholar, she is currently pursuing her Ph.D, and her main interests are; “zero waste management” and “circular economy” with an emphasis on stakeholder participation, policy and governance. Stand-alone hybrid power supply options for a remote island in Indonesia. Kunaifi has been as an academic staff for the Department of Electrical Engineering at UIN Suska Riau University in Indonesia since 2013. His research areas fall into renewable energy, energy efficiency, and sustainability. In 2012 he cofound the Energy Research Group (EnReach) at UIN Suska Riau University and served as its chairman for four years. His past works relate to village electrification road-mapping, renewable energy potential assessments, photovoltaic (PV) system feasibility studies, electrification options for remote islands, and renewable energy stakeholder engagement. Kunaifi holds an MSc in Renewable Energy from Murdoch University Western Australia and is currently doing a PhD research at the University of Twente in the theme of PV system applications in Indonesia. Dr. Ir. 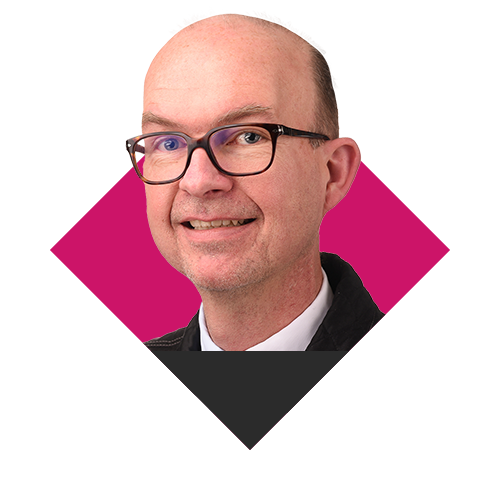 Wouter Eggink is a design professional and assistant professor at the University of Twente, especially interested in the relationships between design, technology, and society. He is coordinator of the master programme Human Technology Relations. In his research Eggink explored the application, integration and dissemination of sustainable energy technologies through product design. His research approaches these subjects both from a Design History perspective and through Design for the Future, supported by Scenario Planning. 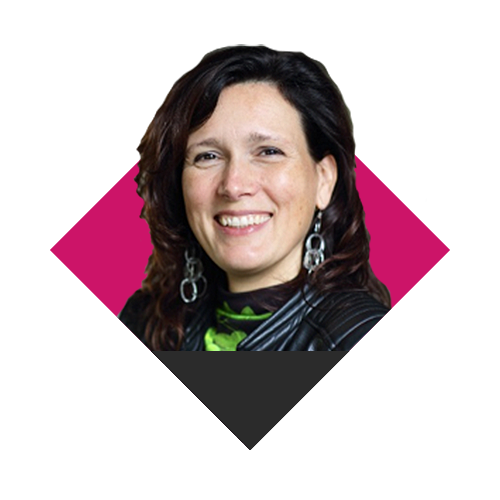 Angèle Reinders is an Associate Professor at the Faculty of Engineering Technology of University of Twente and an Emeritus Professor at the Faculty of Industrial Design Engineering of Delft University of Technology. 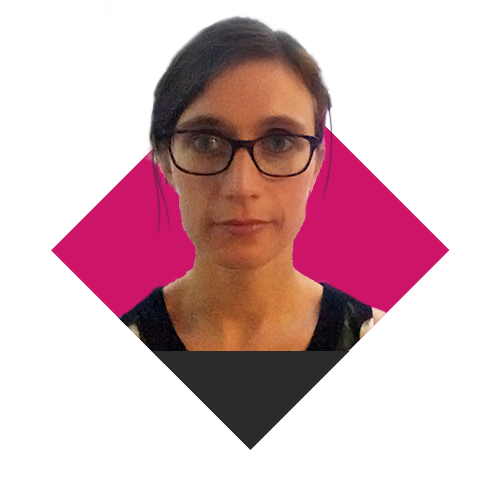 Her design-driven research focuses on system integration and product development in the framework of sustainability and renewable energy technologies in the context of living, working and mobility. Her research projects take place in the field of performance and user acceptance of Smart Grids and the design of PV applications like PV systems, PV powered boats, building and product integrated PV. At present she is involved in the development of NWA’s route on the Circular Economy and she has set up the research network ARISE on sustainability and energy at University of Twente. Adding to this, she is teaching at a master level in the Studies of Industrial Design Engineering and Sustainable Energy Technology at University of Twente, and she is supervising PhD students and postdocs. She has published more than 100 papers, edited two books and is a co-founding editor of the IEEE Journal of Photovoltaics. She has a vast international experience and stayed for her projects at Fraunhofer ISE (Germany), World Bank (US), ENEA (Italy), Jakarta and Papua (Indonesia) and the Centre for Urban Energy (Canada) for her research. She holds a Master title in Physics and completed a PhD in Chemistry from Utrecht University, the Netherlands. Testing and risk profiling of sustainable and bio-based technologies. How to bring new technologies successfully in a competitive market. In the past decade, many new technologies have been developed for the production of bio-based materials and the generation of renewable energy. However, in practice it appears that often problems arise, resulting in major start-up problems and some of them even never recover from this period. How can this kind of problems be solved? 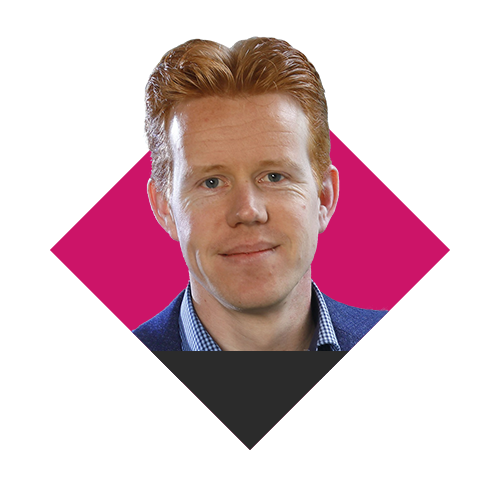 Bart van Beers is senior consultant at INGENIA and is specialised in Technology Investment Risk Profiling. He will show, based on some examples, the success and failure factors of projects with new sustainable technologies. This includes not only technologies but also economic, financial, market rivalry and legal issues are found to be critical for a successful market introduction. INGENIA is an innovative and independent consulting and engineering firm in the field of renewable energy and the environment. Ingenia is specialised in upgrading (organic) residual materials to energy and bio-products and cost-effective emission reduction. The expertise of Ingenia consists of bio- and chemical process technology, energy technology and flue gas emissions. Ingenia focusses on an integrated approach of sustainable energy & environment, novel technologies and costs & business aspects. 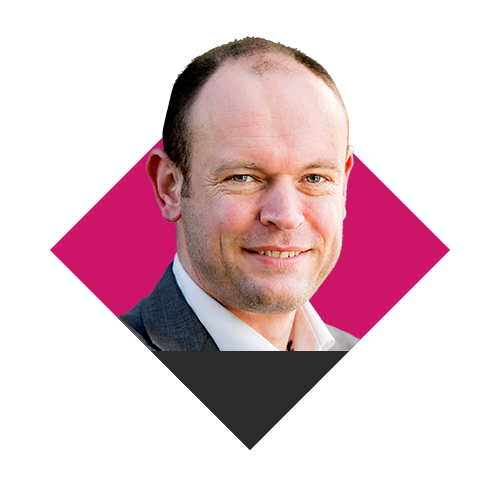 Martijn Kerssen is project leader of circular economy and innovation within the Province of Overijssel. 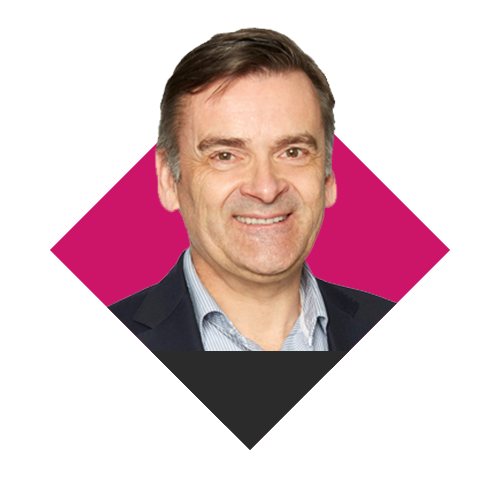 He has a track record in innovation and industry working for several industry associations. First setting up the Innovation services for the Defence and Security Association (NIDV) and later as cluster manager built environment at FME (manufacturers association). Kornelis Jorna is project manager Circular Economy at the regional development Agency Oost NL. Kornelis provides business support to (SME) companies in Overijssel towards a more Circular Economy. Kornelis holds an MSc in both Business Administration (Amsterdam Business School) as Environmental Sciences (Wageningen University) and has 10 years’ experience as environmental consultant for SME’s and Industrial companies. Jan Egbertsen (1964) has an MBA for management and logistics from the Technical University Twente in the Netherlands. After working for Akzo Nobel as project manager strategy he worked as business consultant for the development of business cases for start-ups and small and medium sized companies. Since 1994 Jan works for the Port of Amsterdam. He started as Project Manager Strategy and was Manager Marketing since 2000. At the moment he is Manager Innovation at the department for Strategy & Innovation with a focus on circular economy, energy transition, sustainable transport and logistics. Jan is married and has a son. One of his hobbies is painting and photography. Yoram Krozer (1953) received MsC in biology and MA in Economics at the University of Utrecht, Business Administration at InHolland, and PhD in Economics at the University of Groningen. His work started at non-governmental organisations, then shifted to industries, and he directed the Institute for Applied Environmental Economics – TME. After thirty years in the private sector he joined the University of Twente as director of the Cartesius Institute, Institute for Sustainable Innovations of the Netherlands Technical University. He is now associated professor at the CSTM at the University of Twente, professor at the Jyothi Institute of Technology, Honorary Fellow at the Melbourne University and Director of the Sustainable Innovations Academy. His work on the economics of sustainable development covers products, software, masters and vocational courses, about hundred papers and two books “Innovations and the Environment” and “Theories and Practices on Innovations for Sustainable Development”. Presentation of results of parallel sessions.